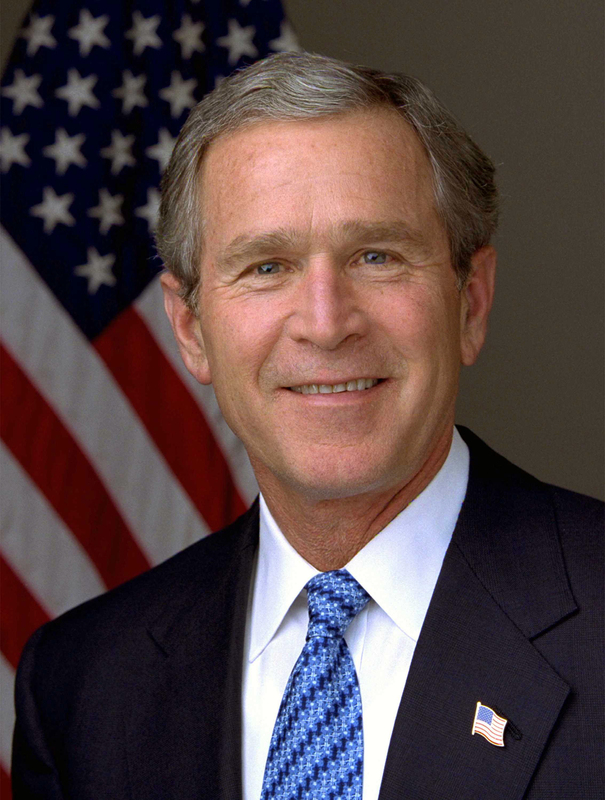 At the 2005 White House Correspondents’ dinner, the former first lady Laura Bush said, “George and I are complete opposites. I’m quiet, he’s talkative. I’m introverted, he’s extroverted. I can pronounce nuclear… I was a librarian who spent 12 hours a day in the library. yet, somehow, I met George.” Puppies are outwardly focused, activity-oriented, and guided by external conditions. They enjoy groups, must live it to understand it, and prefer to act before thinking. Let’s look closer at what makes the 43rd President of the United States a puppy. At the 2005 White House Correspondents’ dinner, the former first lady Laura Bush said, “George and I are complete opposites. I’m quiet, he’s talkative. I’m introverted, he’s extroverted. I can pronounce nuclear… I was a librarian who spent 12 hours a day in the library. yet, somehow, I met George.” Puppies (extroverted types) are outwardly focused, activity-oriented, and guided by external conditions. They enjoy groups, must live it to understand it, and prefer to act before thinking. Let’s look closer at what makes the 43rd President of the United States a puppy.